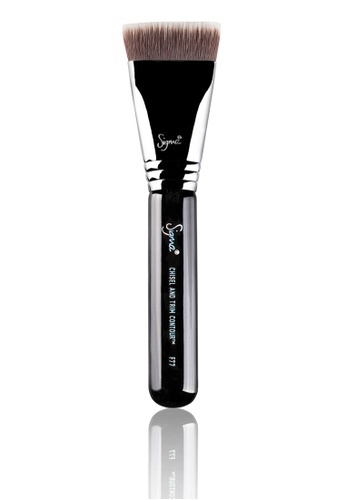 Designed by SigmaÂ®, this particular brush features flat, short SigmaxÂ® fibres. With this, you'll be able to apply and buff cream and powder products with maximum control and absolute precision. 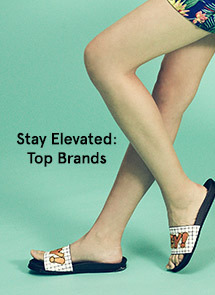 Can't find F77 - Chisel and Trim Contour Brush in your size?